On the way back from Alex and Jessica‘s Kentucky Derby party, we decided to stop at the beach. 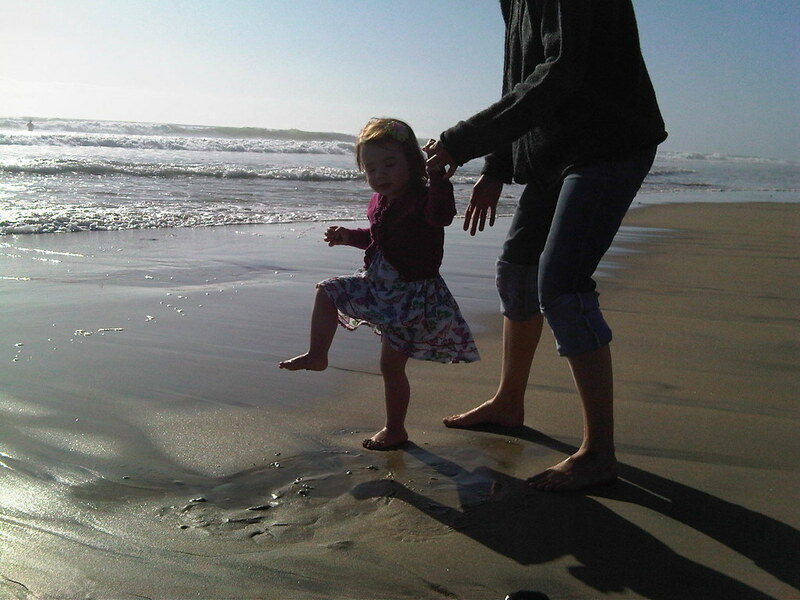 Well, I say we decided, but in fact, Abigail demanded that she be allowed to see ocean waves the entire drive back. We took the coast highway for exactly this reason. 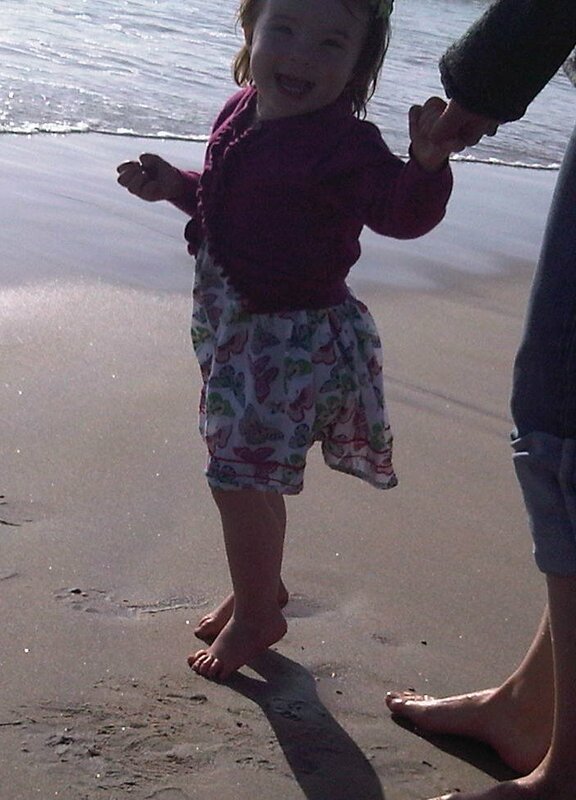 However, just looking at ocean waves (really, this is one of her favorite terms) was insufficient. 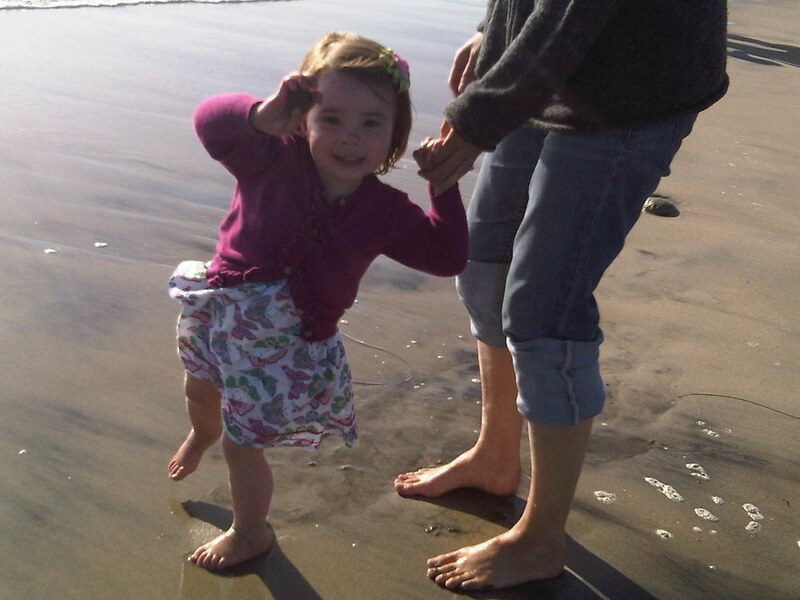 She needed to be on the shoreline. 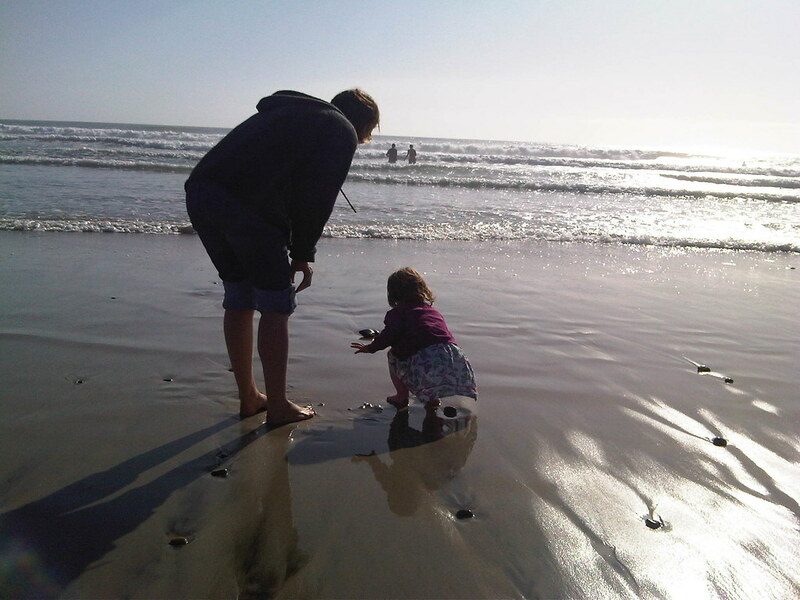 So we stopped at Moonlight Beach in Encinitas, the same hot spot where she played with many a crampa and cramma. I’m pretty tired and I don’t have much to say today, so I’m going to just give you a few pictures and let these tell the story. 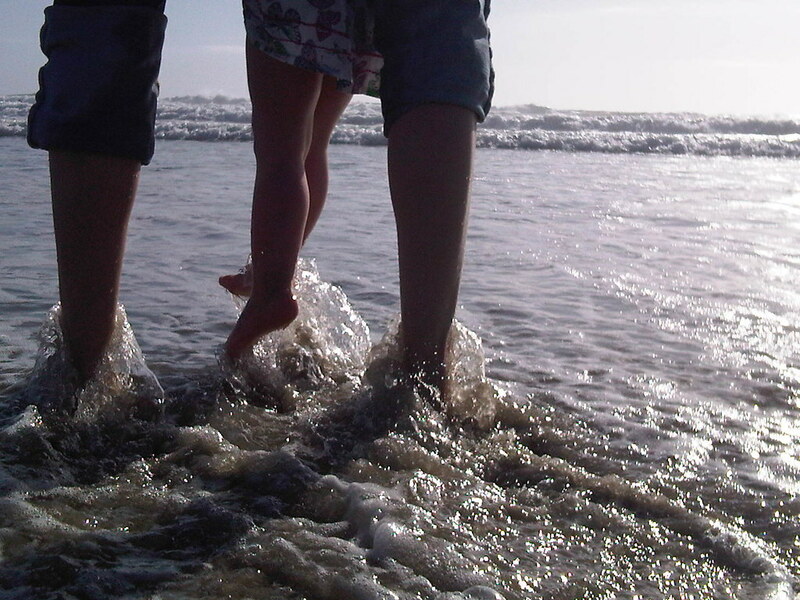 There was splashing and dancing and general joyfulness. I hope they brighten your morning/day/otherwise dreary existence. 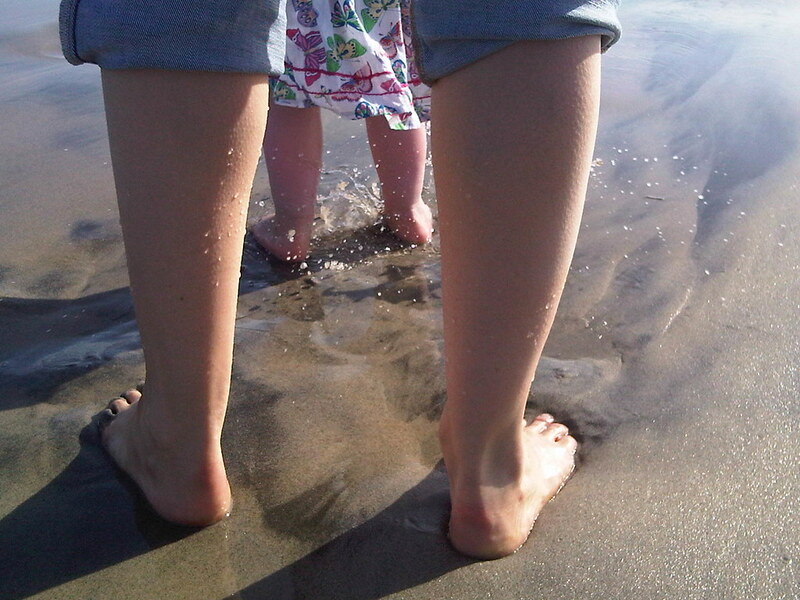 This entry was posted in Abigailia and tagged Feet, Ocean Waves. Bookmark the permalink.